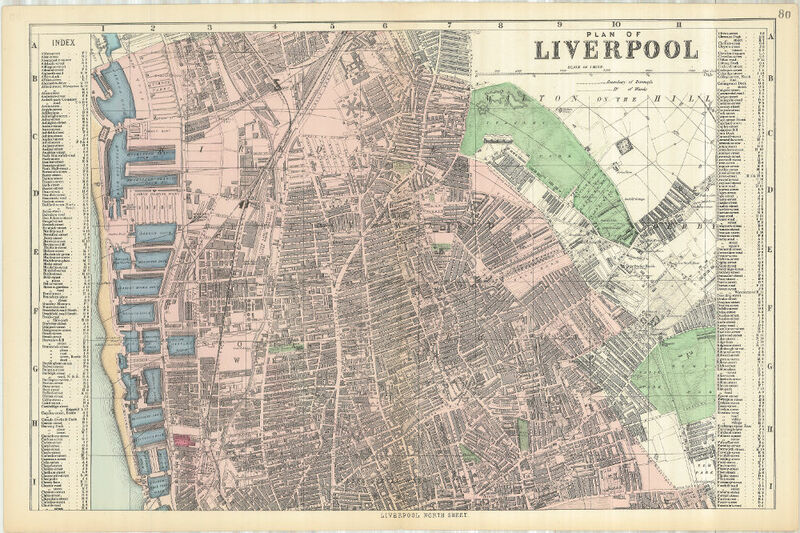 Buy your own copy of this old map of Liverpool from 1890. Find out exactly where you Liverpool ancestors lived and worked. Combined postage of multiple purchases.